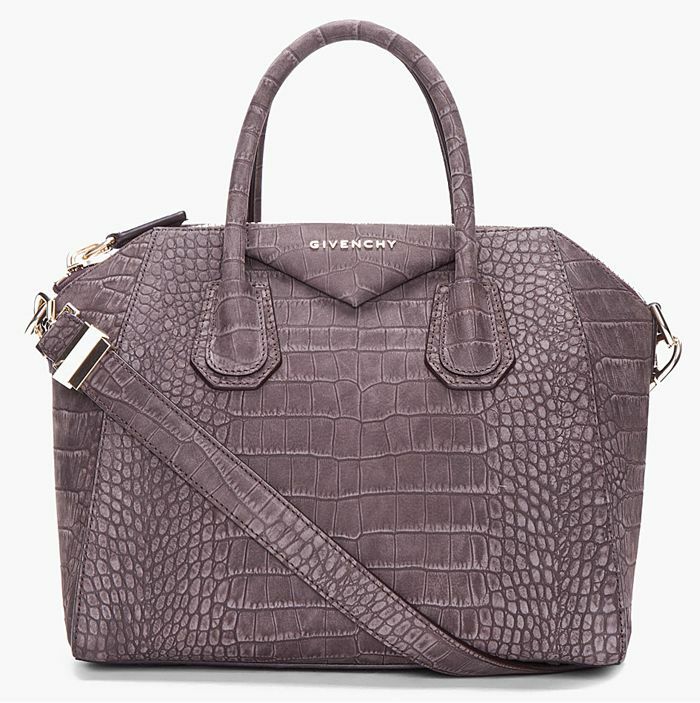 This Givenchy bag is oh so dreamy...I'm really drawn into the shape of it and the gorgeous texture as well. A girl can dream, right?? Definitely allowed to dream. A girl can dream of many many bags! =D This is a good pick actually.